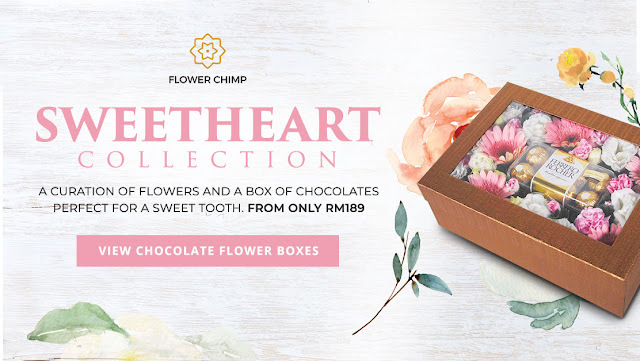 “Say it with flowers!” Creating moments of love by sending flowers to your loved ones has gotten so much easier as the flower delivery industry booms with the growth of e-commerce worldwide. Imagine selecting your favourite bouquet and arranging for delivery as simple as a few clicks away. 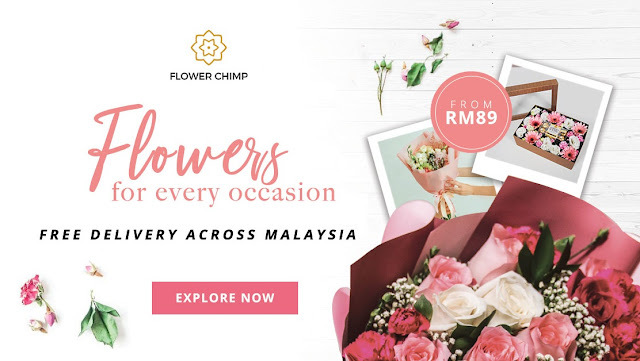 From birthday bouquets to congratulatory flower stands, special messages on Valentine’s and Mothers’ Day, Flower Chimp caters to all your blooming needs from as low as MYR89. Ahead of its competitors, Flower Chimp offers a nationwide network which covers more than 80 districts across Malaysia, including in Sabah and Sarawak. Such wide coverage makes the platform the preferred online florist among consumers who enjoy further benefits with its free delivery on all orders at no minimum spend. Consumers can also arrange for the same day delivery for any orders made before 1 pm to surprise their loved ones. Self-taught in the flower business, Lotz and partner/Chief Operating Officer, Niklas Frassa plan to utilize the funds received to strengthen their footprint in Indonesia and the Philippines and improve their technical infrastructure to offer better benefits to their customers with smart features including live order tracking. “At the same time, we conduct our market research to come up with new products and promotions regularly to entice our customers to return to find what they are looking for,” said Frassa. Elaborating further, Frassa said, “With the power of online marketing and social media, we aim to enhance our branding and become the top-of-mind for our customers to look forward to as they become more tech-savvy every day. 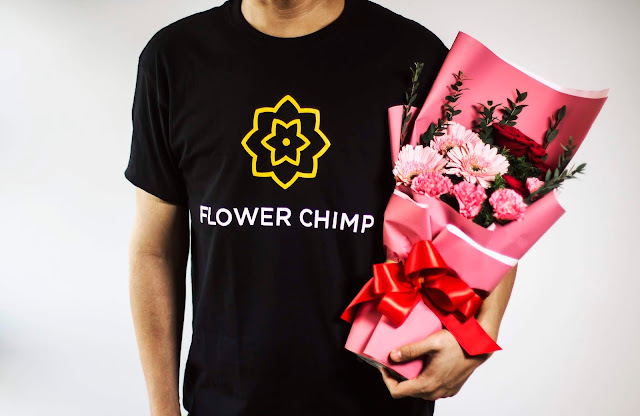 We are confident that in the next twelve (12) months; from Q4 2018 to Q4 2019, Flower Chimp will grow three (3) times over with contributions from all four major markets namely Malaysia, Singapore, Indonesia and the Philippines”. Flower Chimp was established in 2016 by two German entrepreneurs, Maximilian Lotz and Niklas Frassa who have been living in Southeast Asia for several years. 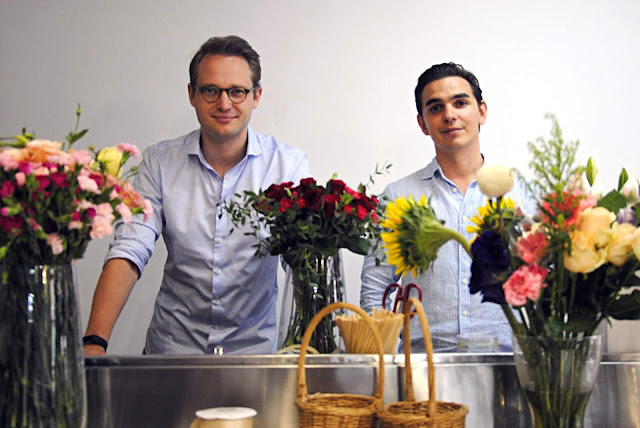 Combined with their stint in the Netherlands, a known epicenter of floriculture; they decided to dive into the flower industry and set a new standard for online florist services. 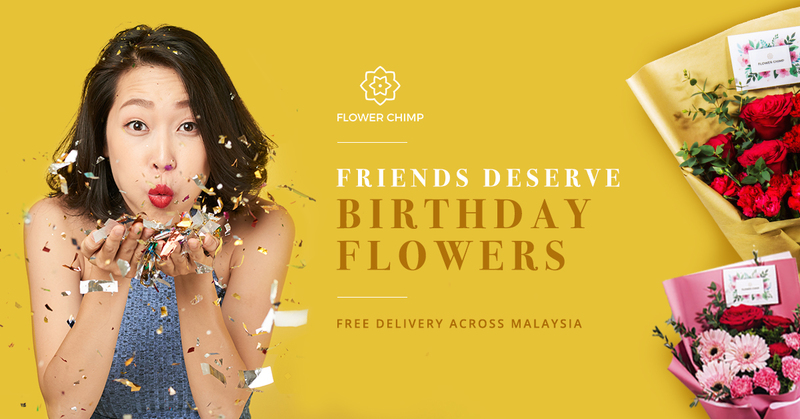 With the customers’ best interests at heart, Flower Chimp has been catering to the need for high quality flowers at affordable prices complete with nationwide free delivery. As the business grows, the team continues to improve on its services and research & development to offer more variants of flowers to the growing market. 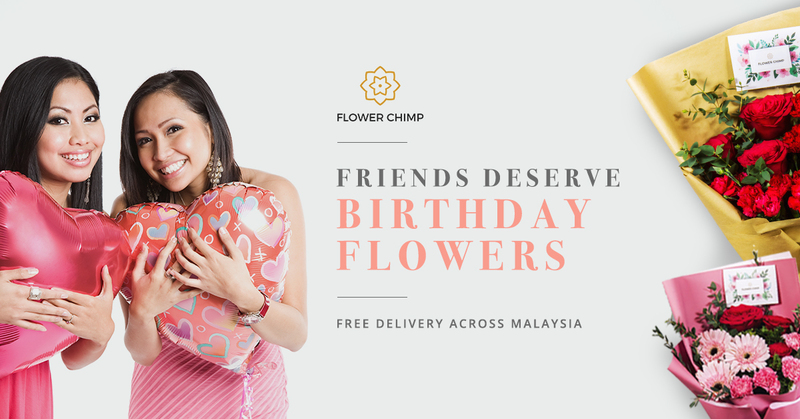 Currently, Flower Chimp is operating in Malaysia, Indonesia and the Philippines. In the near future, the two ambitious entrepreneurs will launch their platform in Singapore and other Southeast Asian countries. As the Chief Executive Officer of Flower Chimp, Maximilian is responsible for running all facets of the business across Flower Chimp’s four markets. Maximilian has an established track record in the e-commerce space from heading the Malaysia business of hear.com, an world-leading vendor of hearing aids. Prior to that, Maximilian gained vast experience investment banking & venture capital. As the Chief Operating Officer of Flower Chimp, Niklas is responsible overseeing operations across departments in Flower Chimp’s four markets. Niklas' background is in management consulting, where he among other roles acted as a project leader for the leading management consulting firm in Germany’s media industry. Furthermore, he gained vast e-commerce experience during stints in Malaysia, Singapore and Indonesia with Southeast Asia’s leading online fashion company, Zalora. Niklas graduated with a M.Sc. (CEMS) in International Management from Rotterdam School of Management (Netherlands) and a B.Sc. from WHU - Otto Beisheim School of Management (Germany).